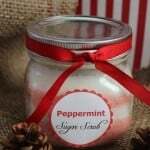 OK, add this Peppermint Sugar Scrub recipe to your Christmas DIY Gifts list now! 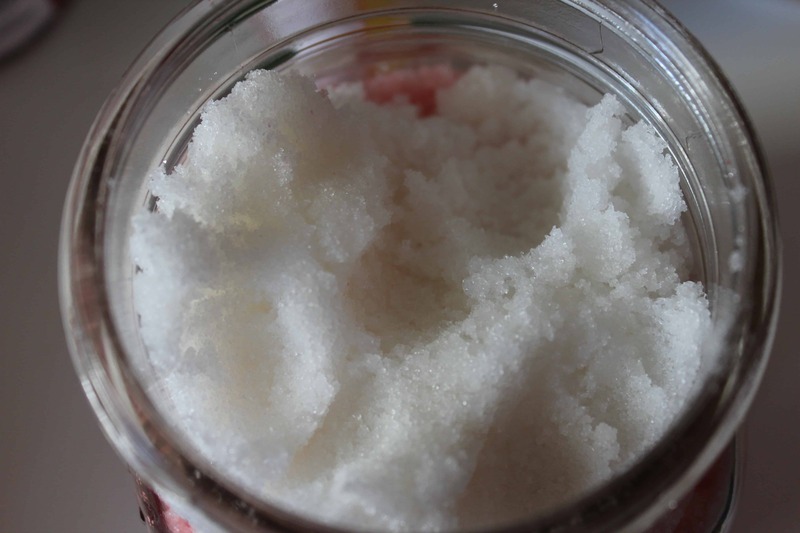 It's so simple to make and smells sooooo good!! 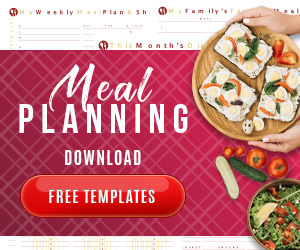 Anyone who receives this as a gift is sure to love it! We have an accompanying printable label to make it super easy for gifting. Make a big batch at once and prepare it to gift this holiday season! 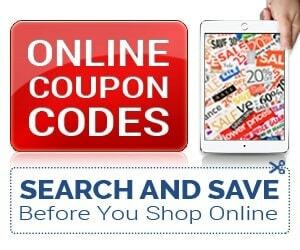 This brand is the BEST, and we use it for headaches too (it works great)! 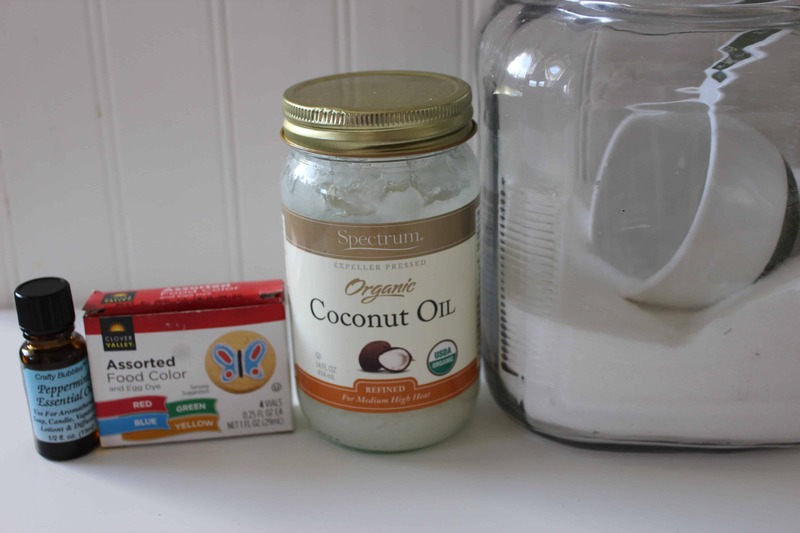 Add your sugars to the jar in layers. Press your Sugar down with a spoon or use a can to compact. Add the printable label to the front and maybe a ribbon to gift. 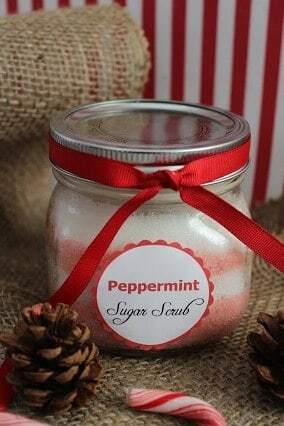 Easy Homemade Peppermint Sugar Scrub DIY. 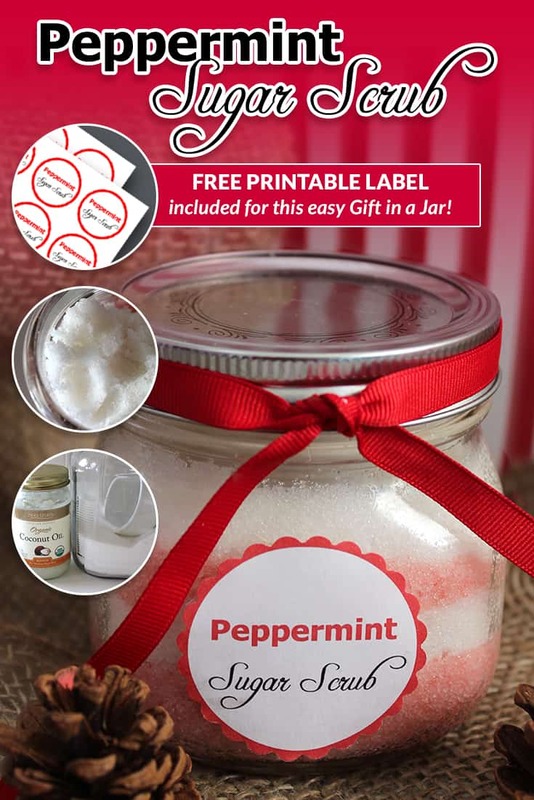 This has a free printable label to use if you are making batches as gifts!